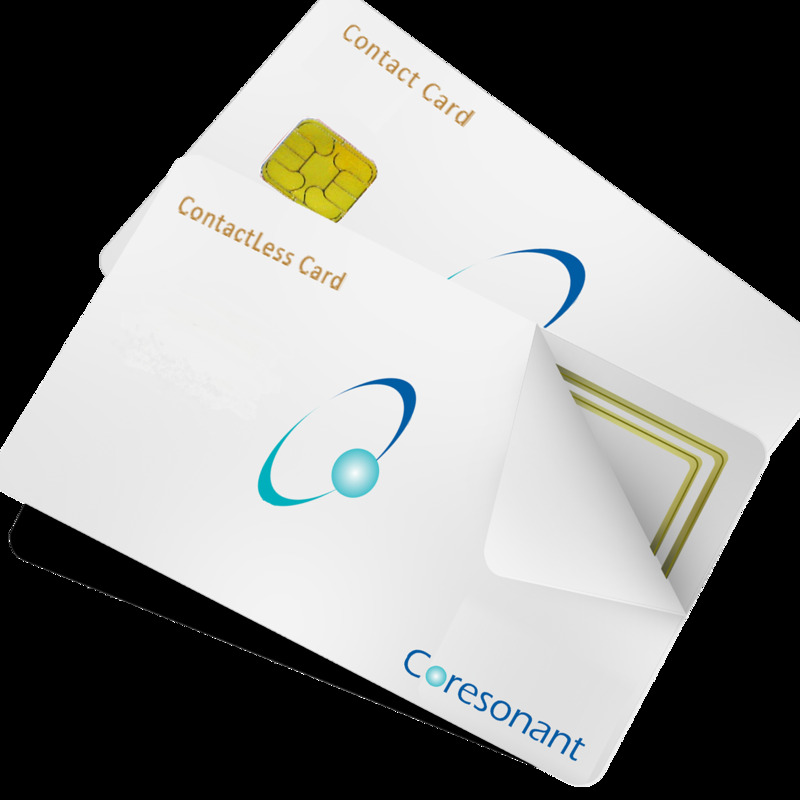 Coresonant is a leading RFID Smart card supplier to industries across India. We are engaged in offering ample range of RFID Smart Card in India that is made by high quality basic components which are procured from trusted vendors of market. We ensure that the smart cards offered by us are strong and long lasting. This RFID Smart Card of our company can be personalized to suit the requirements of our esteemed clients. While making these cards our experts integrate RFID technology for the enterprise applications. For its quality, our products have high demand in many industries.